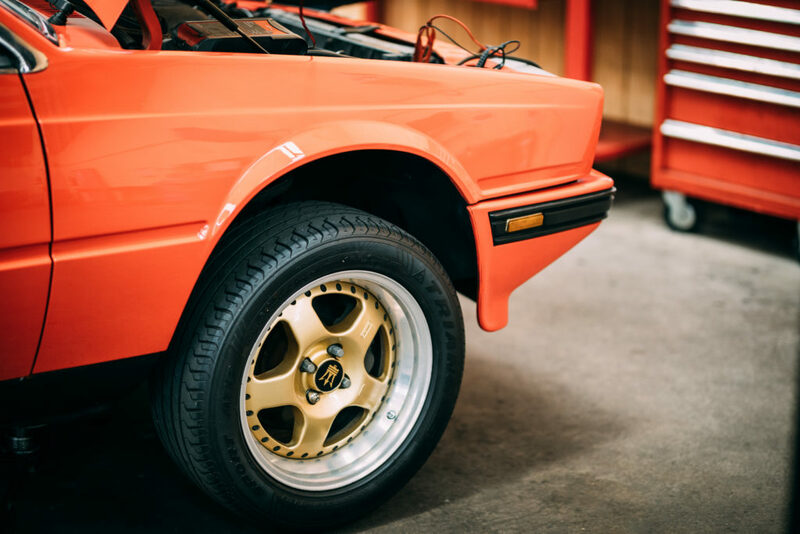 When the current owners of this Maserati Biturbo purchased her, they were in no doubt about how much her previous owner loved her. Something they appreciated immediately when a short test drive turned into an hour-long joy ride. “I’m sure the owner thought we’d done a runner, but we just wanted to keep driving. The Maserati was and still is so fun to drive (providing you don’t have a hangover),” says Jennifer. 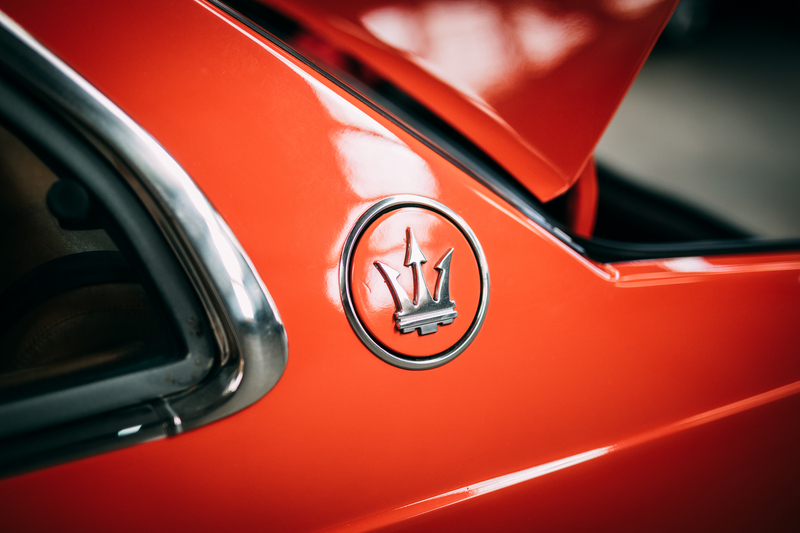 Purchased in 1999, the Maserati quickly became a part of the family. So when they made a move to Sydney, the Maserati was one of the first things on the packing list, before returning home to New Zealand a couple of years later. However, it wasn’t until 2012 that the idea of reviving the Maserati took hold. 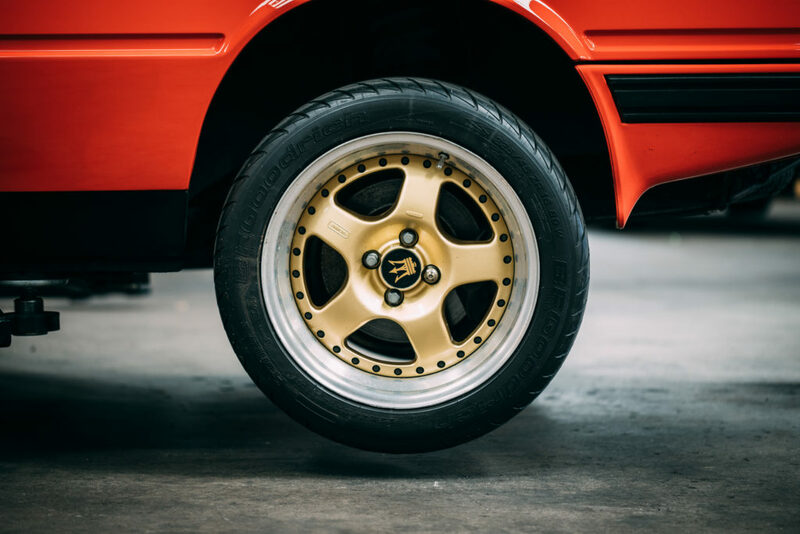 The first stage of the five-year Maserati Biturbo revival project was to tackle the engine and the gremlins that had been plaguing it for years. The team replaced one turbo and completely overhauled the wiring system, repairing a known fault in the fuse box along the way. They also rebuilt the carburettor and poor linkages from previous repairs. As a second driver, the Maserati needs to be reliable, as well as fun to drive. Next on the hit list was the Maserati’s paint and bodywork. 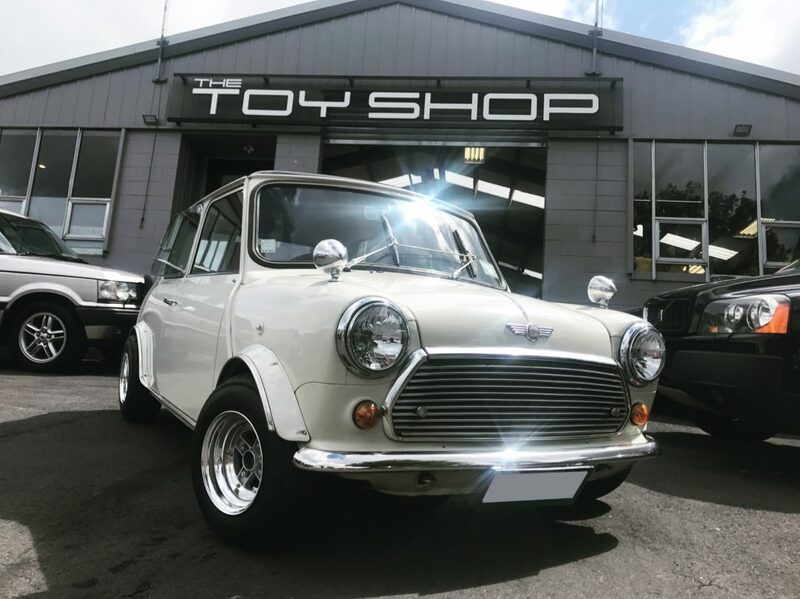 This involved removing the front and rear window screens and repairing extensive rust around the window drain holes, rear window, doors and A-pillars. This was followed by a new paint job in the original rosso paint colour. The final stage, the Maserati’s stunning tan leather interior, turned out to be another intensive, but rewarding repair stage. 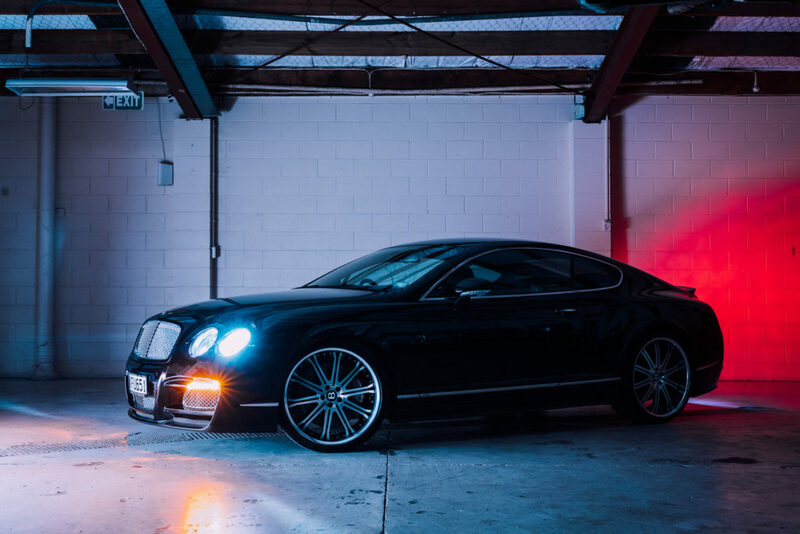 Original parts, including a new seat, window screen and centre console, were sourced from the states. These were shipped in bespoke packaging cases, to avoid any costly breakages. 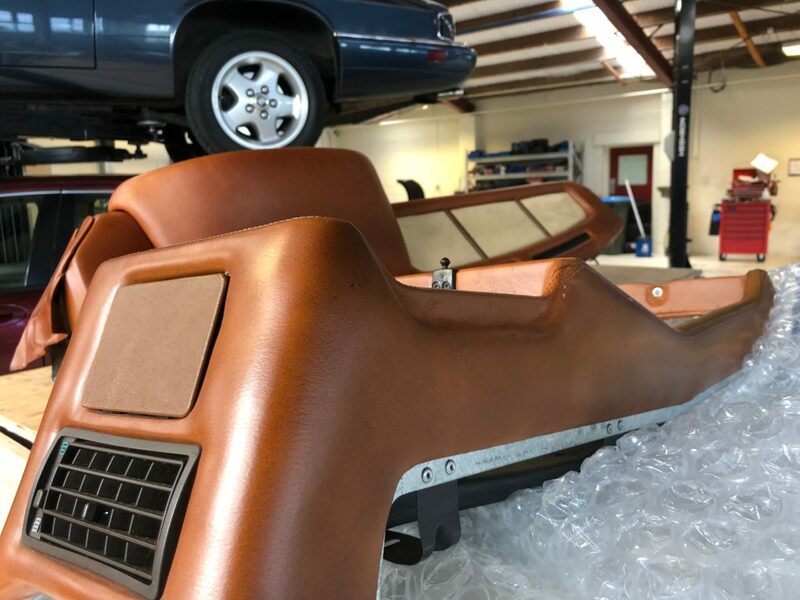 These carefully sourced parts were paired up with interior work by Wellington-based upholstery specialists, Absolute Upholstery, who replaced the leather on the dash and instrument cluster crash pad. 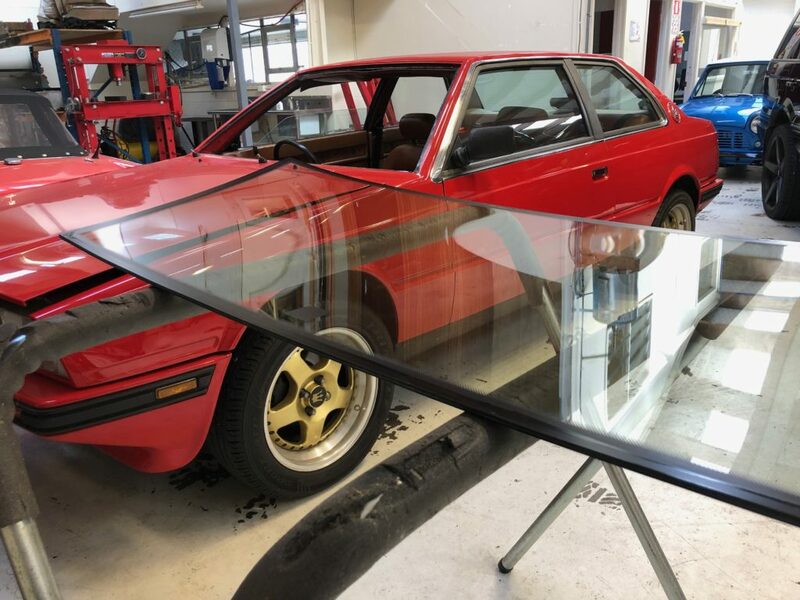 Each piece coming together to revive the Maserati Biturbo to its original look. This may be the end of the large scale work on the Maserati, for now, but something tells us that the love affair is far from over.